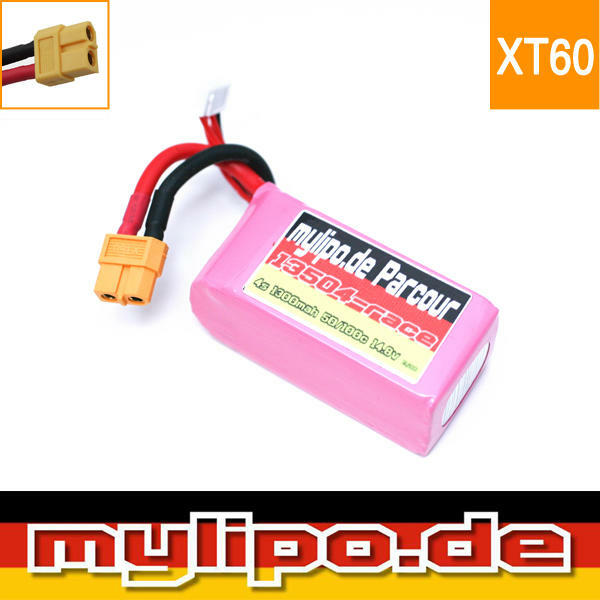 By far the cutest 4S Lipo we have ever seen! These are best suited for the 85mm-2.5Inch style quads. Just be careful.. These will pack a serious punch on your quads! 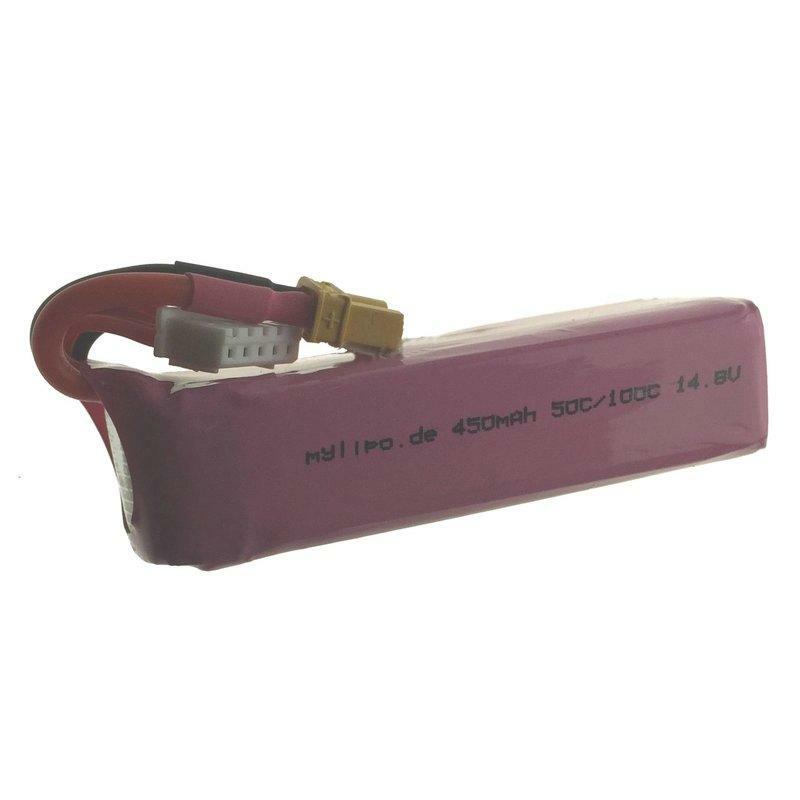 Maximum Charge 5C = 2.25A (We recommend 1C = 0.45A).